Do you ever get bored with plain black poop bags? I do. If I have to be seen carrying a bag of poop until I find a trash can, I'd rather it be a pretty pink bag. BOL! 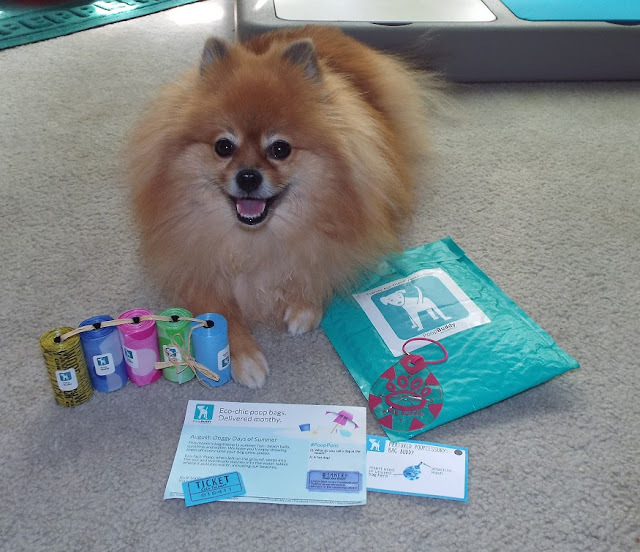 My pals at Poop Buddy understand that I like my accessories to be pretty. They ship pretty eco-friendly poop bags right to my house! I won't have to worry about running out of pretty bags! Even the packaging they arrive in is attractive. They offer a monthly service where they send 5 rolls of a bags to you every month. You don't have to get them every month, you can order them one month at a time. Take me for example: My poops are small, they always fit in one bag. I typically poop once a day. 2 -3 rolls of bags will easily last me a month. With Poop Buddy, I can place an order one month at a time instead of signing up for a delivery every month. On the other end of the scale are pals who need more bags: multi-dog houses, frequent poopers, & dogs who make poop too big to fit it all in one bag. They can arrange for a double order. Oz: Do doggie princesses, like yourself, actually poop? It seems so un-lady-like. BOL! BOL!! I do poop! What goes in, must come out! BOL!! Plus, I need something to put in my pretty pink polka dot bags from Poop Buddy! I decided to show Oz exactly how a doggie princess does her "doody". BOL! In town, dogs aren't always allowed to "go" in the grass. First I like to go for a walk to get things moving. Then, when I feel the urge, I look for an appropriate location to make my "deposit". I often need to take care of "business" while I am running errands downtown. There usually aren't a lot of dog friendly patches of grass around. BOL! It is a major "no-no" not to scoop your poop in these situations. We don't want dogs to be banned from the few areas where they are allowed, so we always clean up our mess. My theory is that if EVERY human cleaned up their dog's mess every time, that dogs would be allowed to go to more places. Oz: Since everything you have it pink, is your poop pink too? Not yet, so far it is brown like a normal dog's poop. BOL!! At least I can I hide it in a pretty princess pink bag! Mom says I can carry my own poop. She attached the used bag to my leash with the handy Bag Buddy provided by Poop Buddy. Before Oz can ask: Yes, my Bag Buddy is pink! BOL! My pink Bag Buddy has a cute pawprint on it! 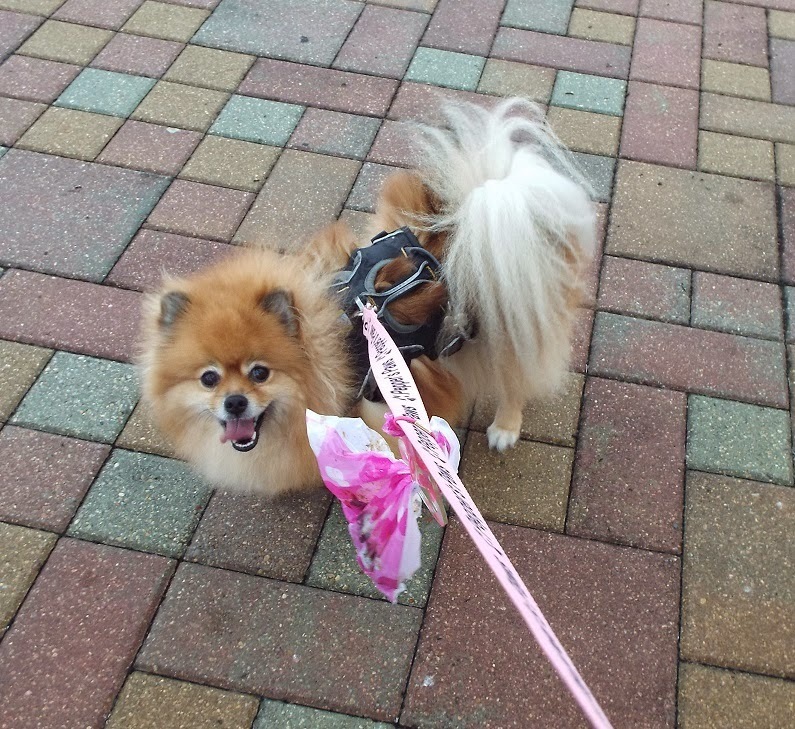 It goes pawfectly with my pink Pepper's Paws leash! When we passed a trash can, Mom tossed the used bag into it. Thank you Poop Buddy for the pretty bags and Bag Buddy! Update: Coupon code to receive 20% off your first month of Poop Buddy! 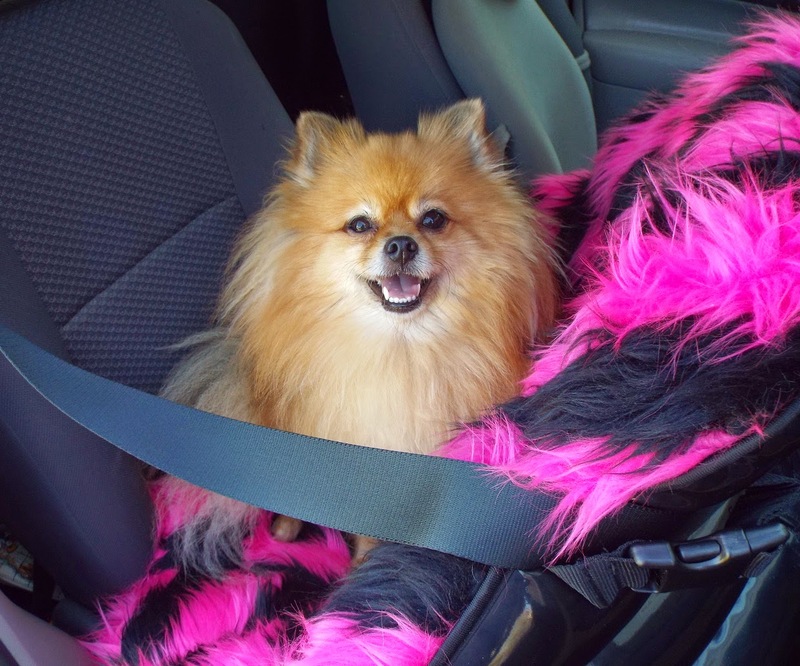 Enter PEPPERPOM during checkout! 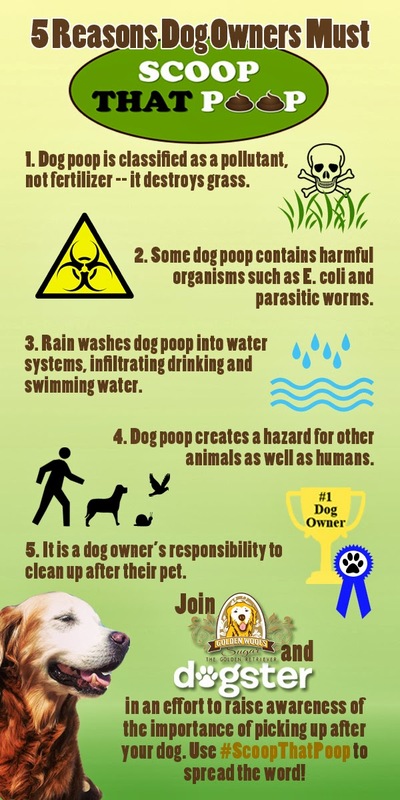 For those of you who need to learn the reasons why you should always scoop your dog's poop, my pals at Dogster and Sugar The Golden Retriever, have provided this furrific infographic! Review Disclosure: I did not receive any monetary compensation for this review. I was given a free product to review. The opinions in this review are my own and not influenced by any outsider . I may receive a commission from purchases made using my coupon code. BOL! Poopin' Pink Pommie Princess Style...I LOVE it! I sure love our bags from PoopBuddy, Pepper and Ma especially loves the Bag Buddy (mine is pink too...why doesn't anyone carry my signature color - Orange?!?). Thanks for spreading the word about #ScoopThatPoop! No orange bag buddies, but (not to give too much away)--we do have our October series coming out in a few days. Orange you going to take the hint? :D BOL! BOL!!! 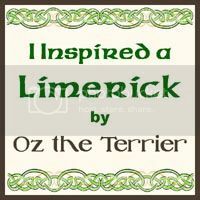 Thought would like that Oz! High Paw!
" My theory is that if EVERY human cleaned up their dog's mess every time, that dogs would be allowed to go to more places." It would be great if there were no dog-free zones! High Paw Sugar! ScoopThatPoop is a great cause! I am happy to join. If more people picked up the poop we would be allowed access to more places. I agree! I wish more owners would scoop the poop. BOL!! Mom would worry too! I like the pink polka dot bags too Pepper! It would definitely be nicer if everyone cleaned up after their dogs. Just imagine, a world where you didn't have to watch were you step! Of course, we'd also need the humans to stop spitting gum on ground. Is it really that hard to find a trashcan? BOL! YAY! 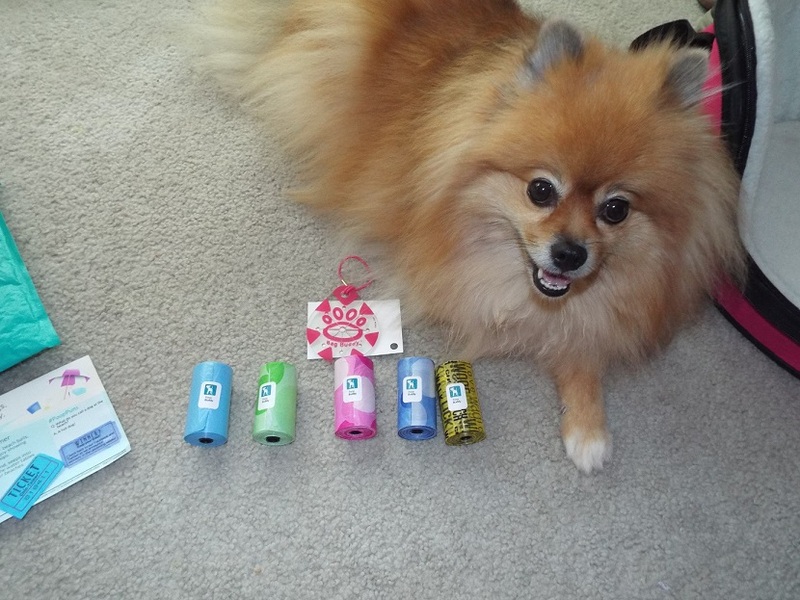 We reviewed Poop Buddy for the first Poop Blog Hop and we LOVE THEM! Glad you love them too! High Paw Dakota! High Paw to Caren for scooping your poop! BOL! Poop Buddy bags certainly are very cute Pepper! I agree! I do love pretty accessories! BOL! We tried Poop Buddy a few months ago. I really like their mission and business idea. High Paw! 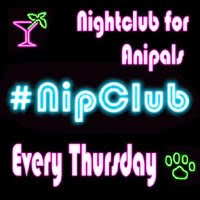 It is a great cause! Thank you Dolly! You are furrific! Thanks for a great post Pepper! I think you're absolutely right that pups would have lots more freedom if owners were responsible and cleaned up after them. How great that you carry your own poop too - I have to work on that one with Kayo! Great review Pepper!! I'm a bigger doggie though, and Ma doesn't like 'seein' my deposit' through the bag, so she usually buys black bags, do they have black bags? Oh, I just found the linkie, I'll go overs and check it out!! What a super sweet post about a stinker of a topic! We just started buying bags with the arrival of my little sister who seems to poop 4-5 times a day. Mom needs to have them hanging on the leash at the drop of a hat, so that is the solution. Love you pretty colored bags, very fashionable! Excellent post, Pepper! We love Poop Buddy bags too! We agree that if everyone picked up after their dog, dogs would be allowed more places. Mom is always saying that, and that's one of the many reasons she picks up my poop. 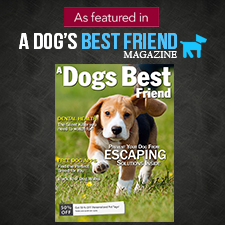 Thanks for helping spread the word and setting a great example with your human's behavior!